Enewsletters are a proven, cost-effective way to stay in touch with your customers and to generate more business. Companies new to email marketing, often start with a seasonal enewsletter e.g. a restaurant might showcase their seasonal menu/events. From there, growing to a weekly or monthly enews is simply a matter of making the time to create the content or we do the research and write all the articles for you. We favour our easy-to-use, email direct marketing (EDM) system, Threemail, but can work with other EDM systems as needed. Ainslie has a retail clothing shop and she wanted to do a regular enewsletter tailored to customers interests i.e. mens, womens or kids clothing. In a week, she was set up with a designed template and subscription list for each segment and was sending three newsletters, staggered over the month. Analytics is telling her what’s popular, without having to guess, what to write for the next newsletter, blog, Facebook and Instagram and even what clothing to restock. 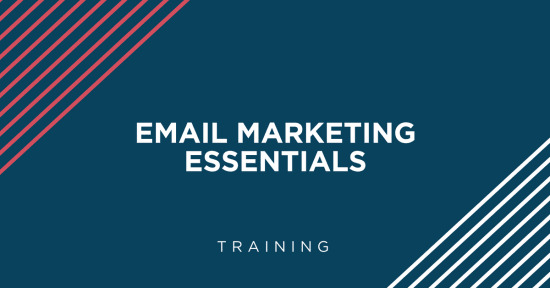 Check out the benefits of email marketing, the email services we offer and the features of Threemail below. 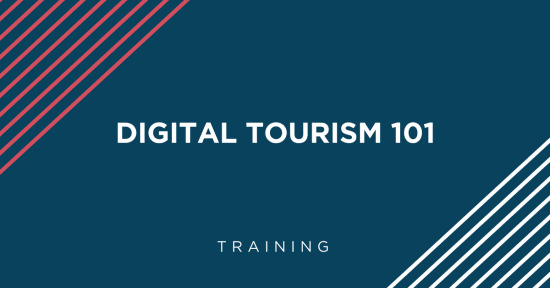 Enewsletter content development and distribution is supplied at an hourly rate and a standard newsletter with 5 articles, images, links, editing and approvals on average takes up to 5 hours. Have a different template for different themes, audiences or seasons. We guarantee professional and attractive designs that are easy to use and on brand. You can craft your own content or if you require professional copywriting services to write your enewsletter, we do that for most of our clients too. Our professional writers, on staff, provide clear, well written and structured information that is written to suit your target audience and promote your business in the best light. When you have approved the final draft of your enewsletter we can distribute it for you. Photography and infographics help your audience to take notice and understand your articles better and improve click-through rates. We can source stock images, or we can coordinate a shoot with our photographers to produce original images that truly reflect your brand. tell you what to write next time by tracking the most popular content from your last email. Send beautiful emails, complete with links, social sharing options, images and graphic design – and designed to work well on all types of email clients. And it’s not glitchy like free alternatives that rhyme with “Kale Pimps”. Makes managing your email list a breeze with automated management of online subscriptions, unsubscribes, bounces and duplications. Provides in-depth reporting of opens, clicks, bounces and user engagement on all emails. Sends email from a spam compliant server. Plus with an extra layer of spam testing, you’ll always be sure the email made its way home. Encourages your customers to click through to your website for more information. Provide us with your logo files and web address and we will design a template to fit with your existing brand. You will be provided with log in details to access your campaigns, subscribers and reports. We can provide newsletter sign up buttons or subscription form code for you to place on your website to automatically manage sign-ups. Using your login, you will have full access to your reports, detailing who’s reading, who’s clicking,who’s sharing and who’s bouncing. There’s also a really cool Worldview that shows you where people are opening your email in real time on a map of the world. We will upload your current email lists into your account and you have full access to the list management features of the program. We can create segmented data fields for your subscribers to complete so you can collect more data and tailor your messages to specific segments of your list. 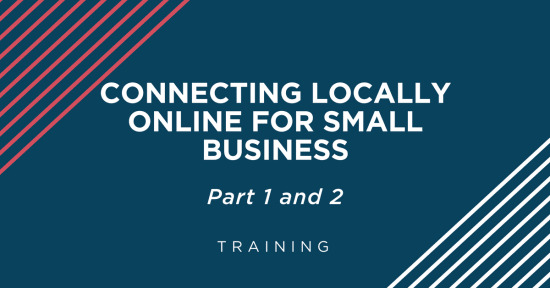 You will be provided with a 1-hour training session plus a basic user guide so you can confidently use your email system on an ongoing basis. Facebook boasts over 2 billion active users and Twitter, 336 million, it’s tempting to believe that social media has the monopoly on reach but in 2017, global email users amounted to 3.7 billion users. With the ever-changing algorithms of Facebook as small as 2% of Facebook fans see your posts without paid advertising but 90% emails will get delivered. Due to the lost cost of email marketing, snail mail cannot compete with the ROI on email marketing. Studies have shown 72% people prefer to receive promotional content through email compared to postal (less than 50%). Email, on the other hand, isn’t owned or controlled by any one particular entity so you aren’t controlled by the algorithms of social to get your message out. MySpace? MyWhat? Unlike many social platforms which have come and gone, email is not going anywhere. Having writer’s block? Let us help you to engage your audience through sassy copy and content that stands out in social media, their inbox, on the web and in print…. 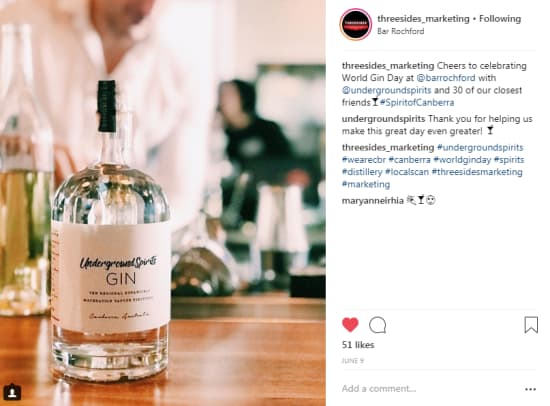 If you are looking for a marketing agency that knows what they're doing, and why, consider Threesides.